Steadi Eye Productions LLC is a cinematography company owned by Noah Graham focused in specialty camera movement using drone, Steadicam, and gimbal technology. 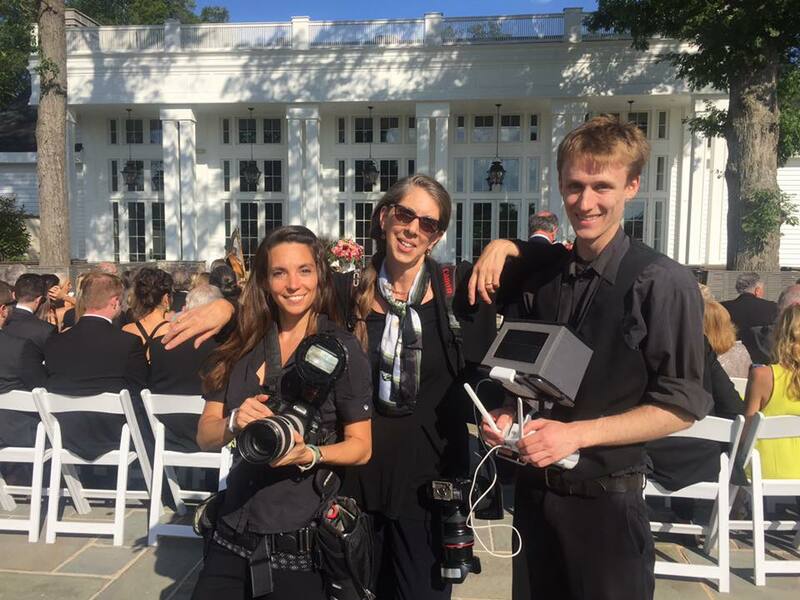 Dually based in Boston and New York City, Steadi Eye Productions is able to provide their cinematic services to a wide range of customers up and down the East Coast and around the country. 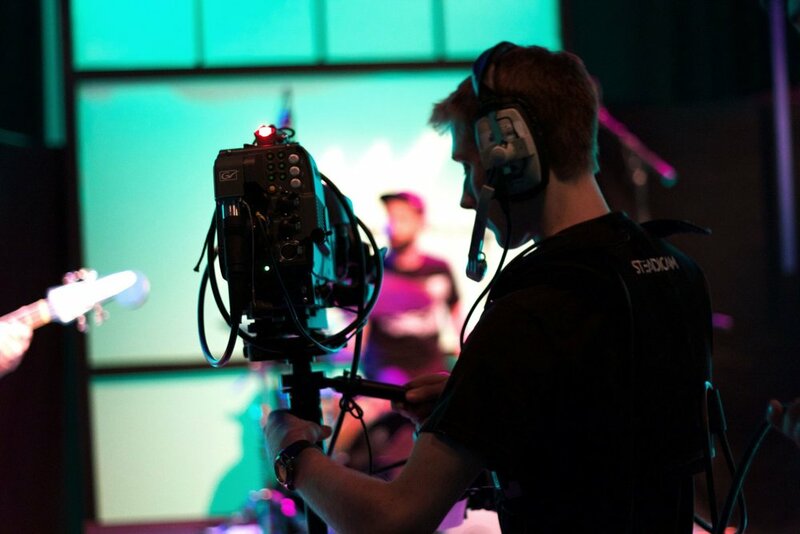 From commercials, live TV, documentaries and music videos, to corporate videos, independent films and more Noah and the Steadi Eye team deliver high quality and beautifully cinematic visuals. Steadi Eye Productions is proud to have worked with many great clients such Now This, NBC, ESPN, SMUGGLER, Boston Preservation Alliance, the Massachusetts Bay Transportation Authority (MBTA), Asian Real Estate Association of America (AREAA), Helping Hands, PS Fotography, NST Pictures, Natural Expressions, and more. We'd love to work with you on your next cinematic project and deliver stunningly beautiful and unique visuals. New Year's Eve Ball Drop in Times Sqquare. Let’s fly! Legal for another 2 years! But this time it’s through @steadieye that I’m licensed!